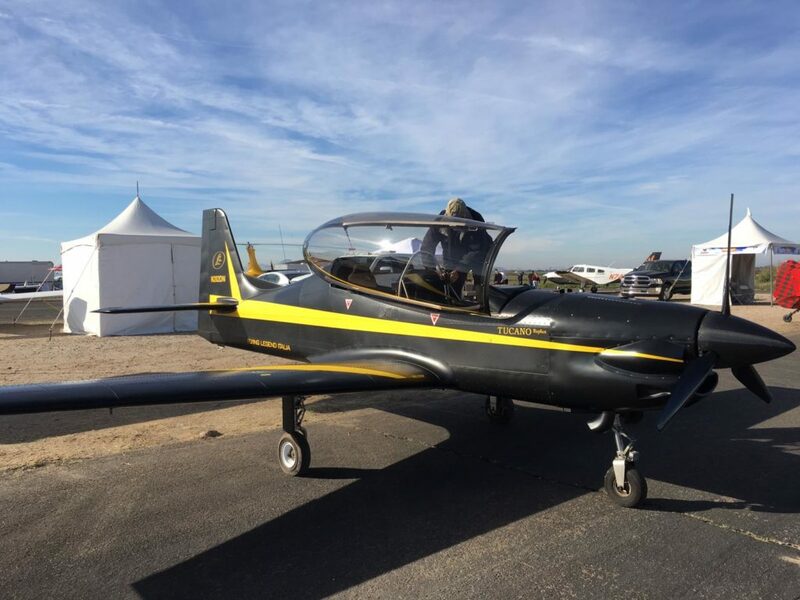 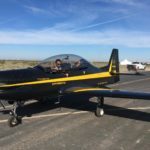 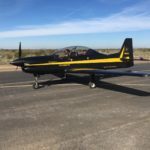 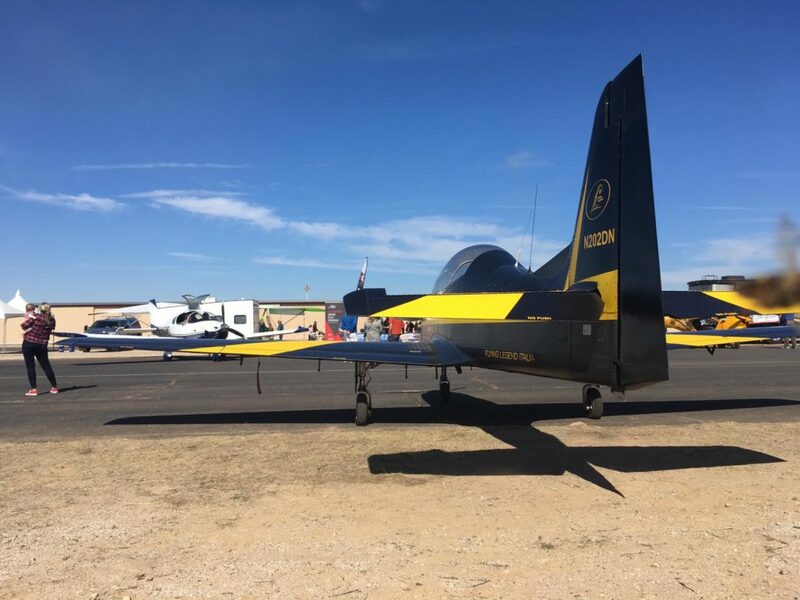 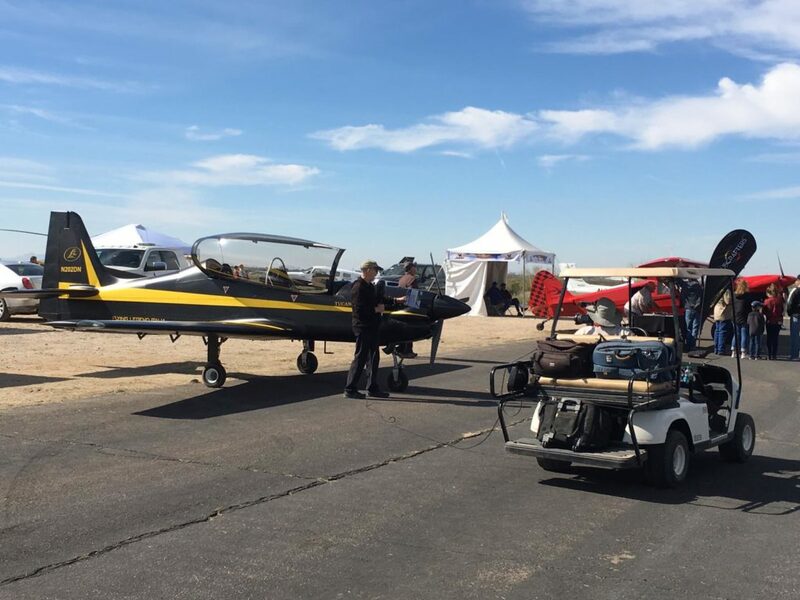 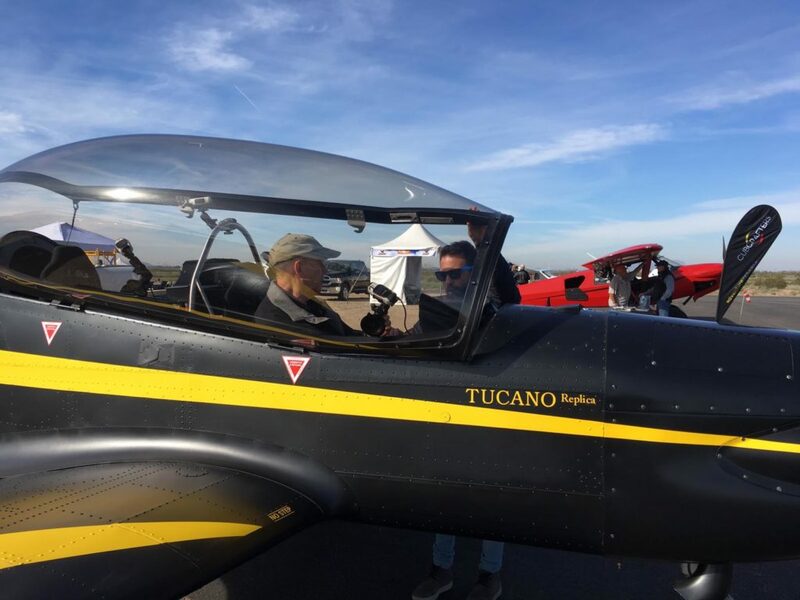 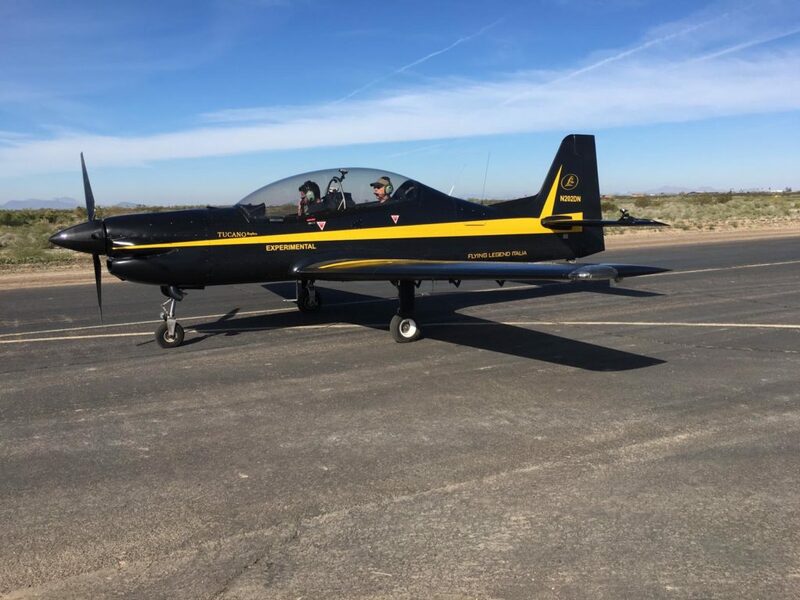 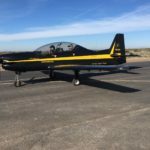 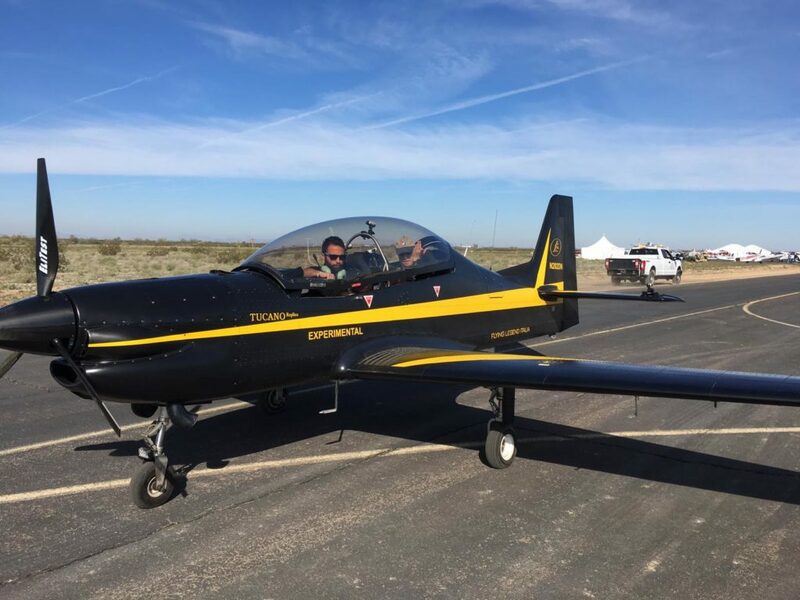 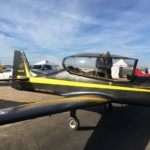 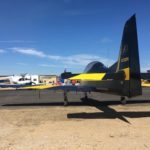 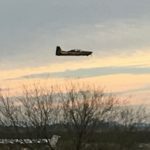 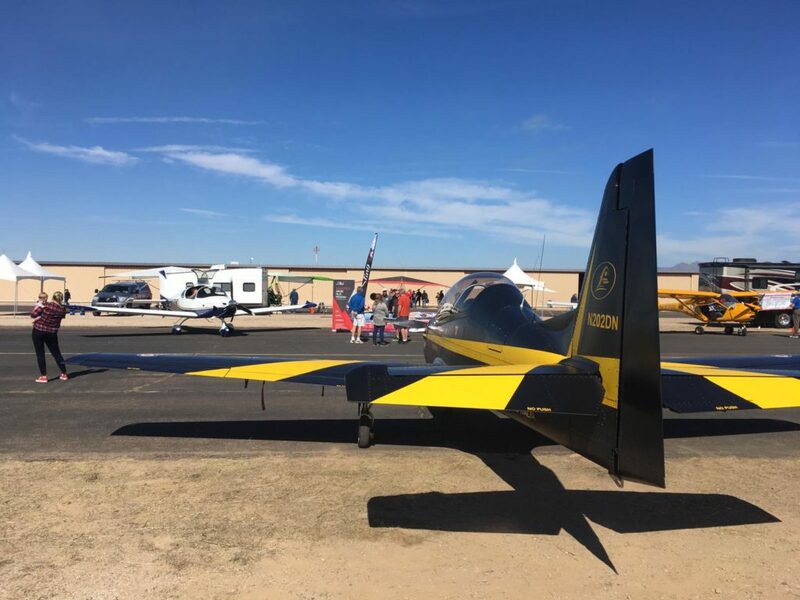 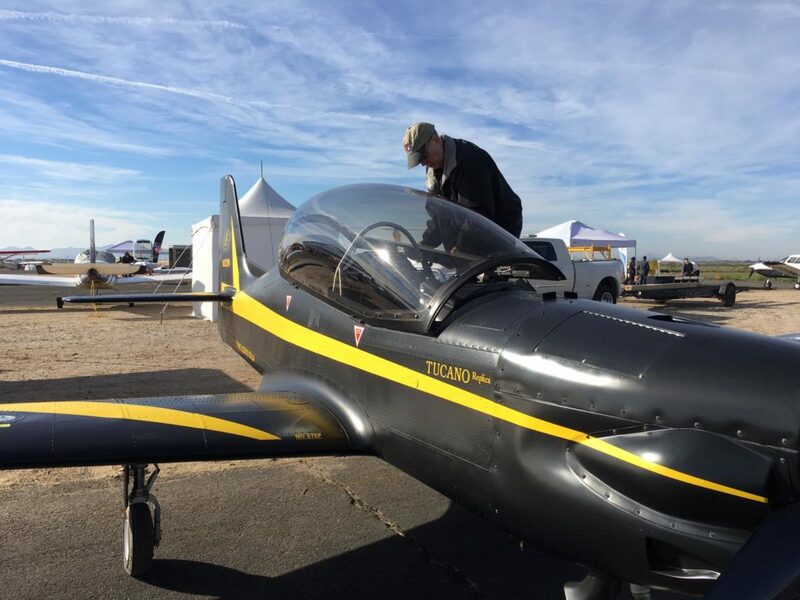 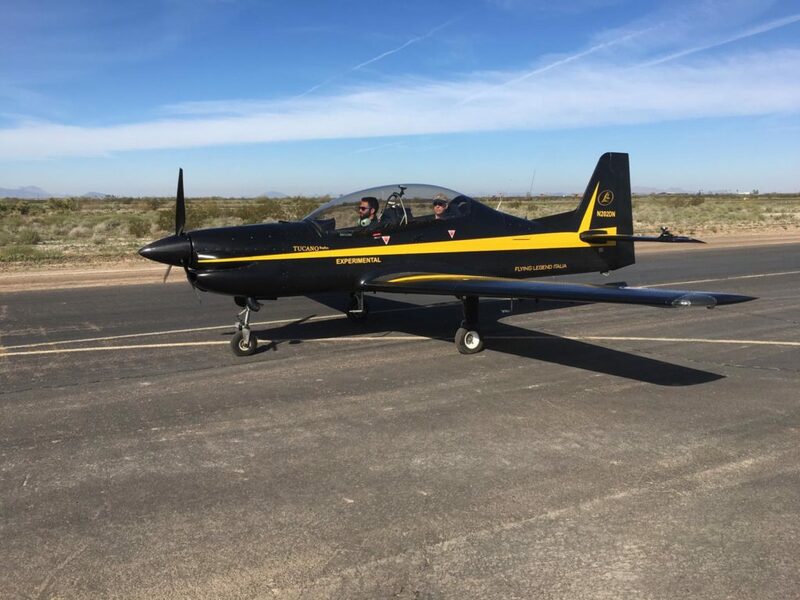 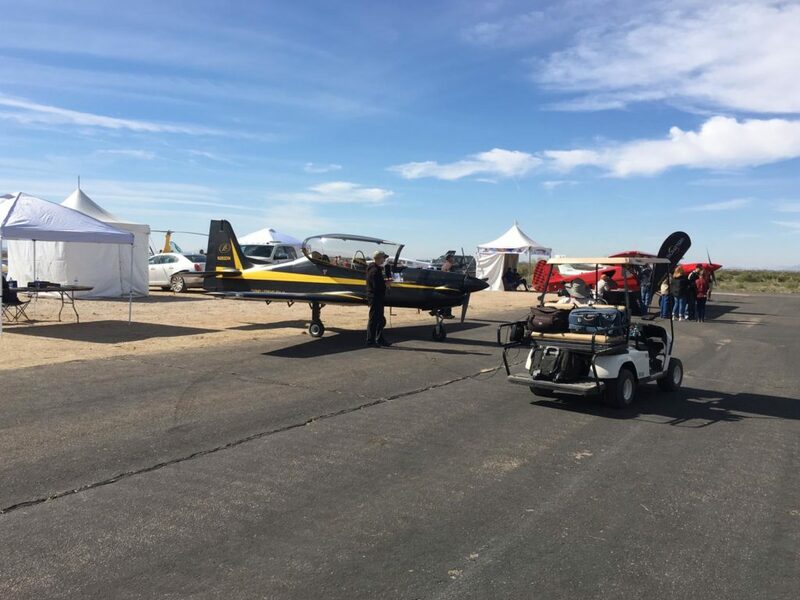 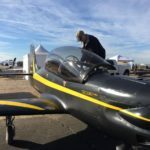 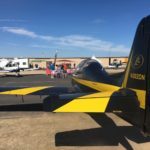 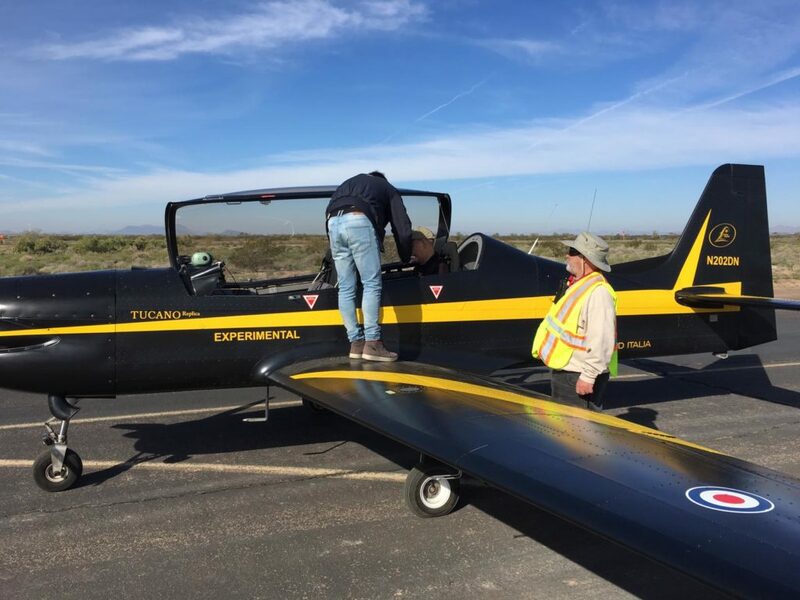 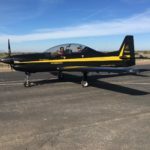 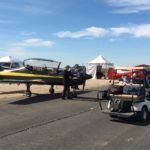 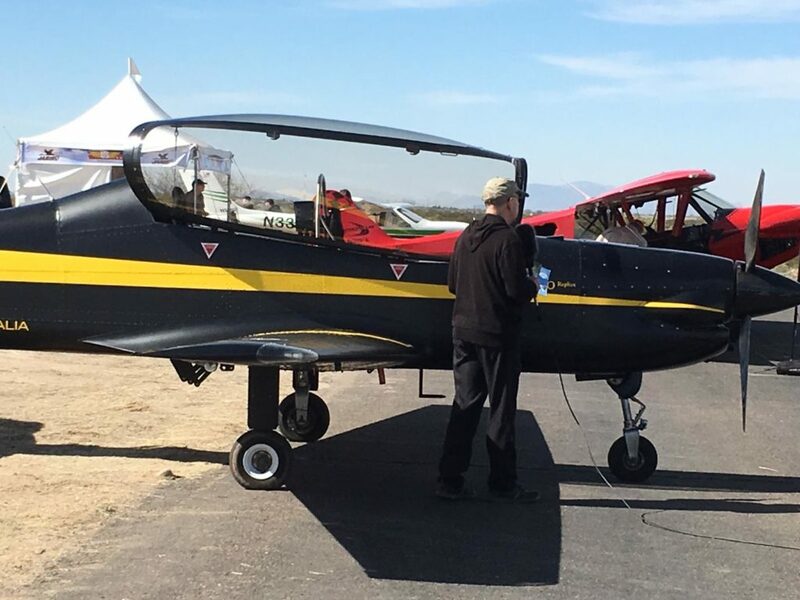 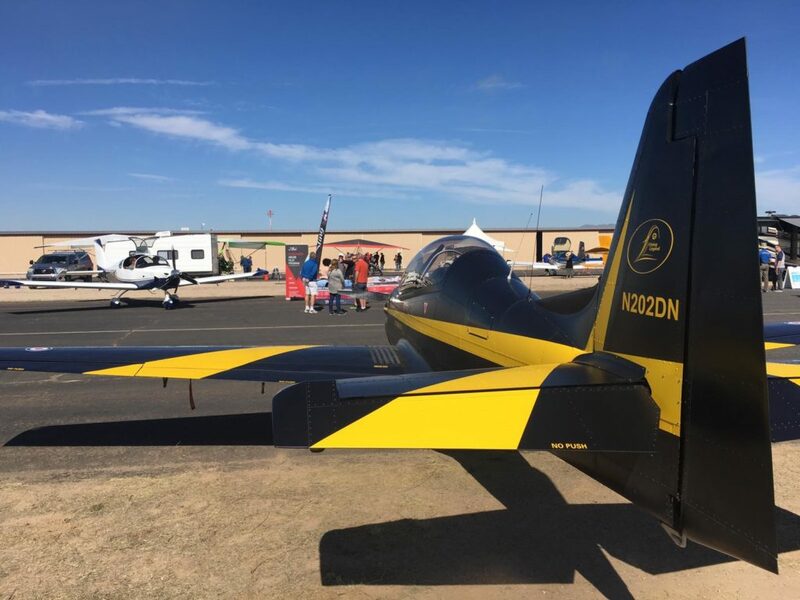 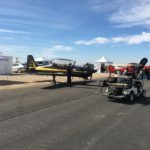 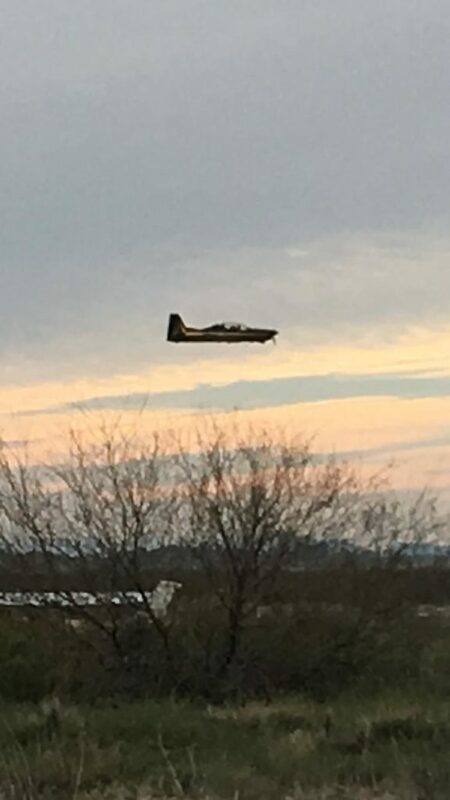 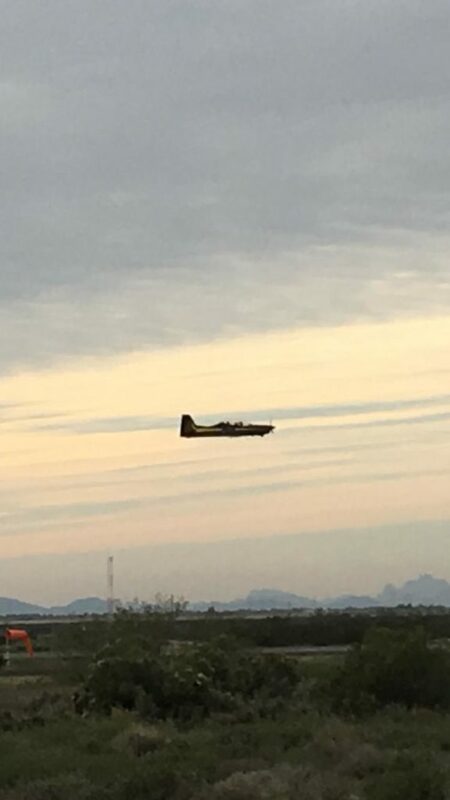 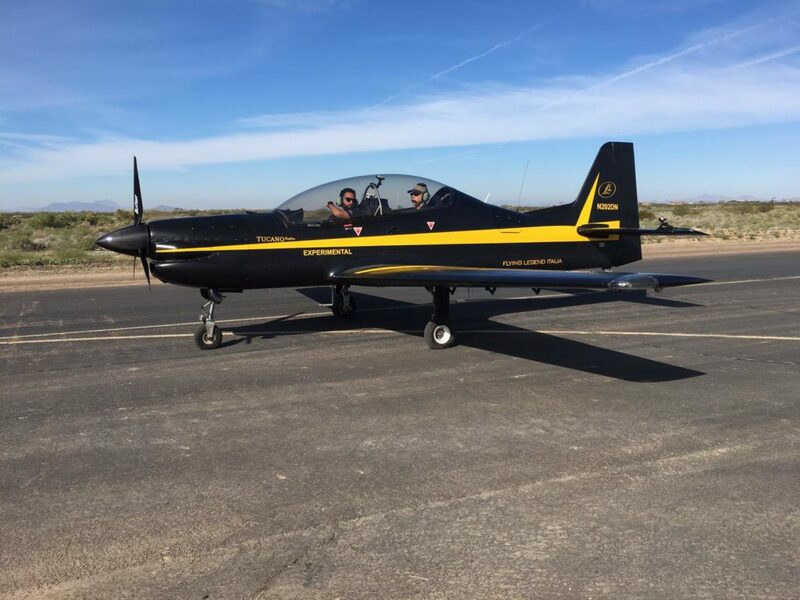 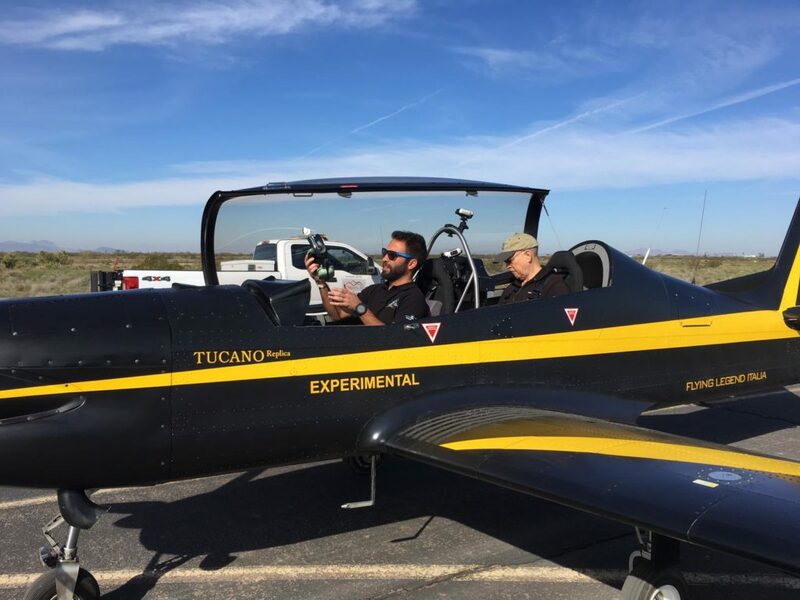 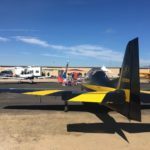 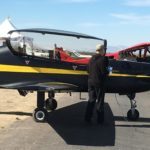 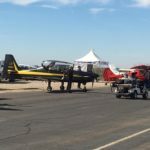 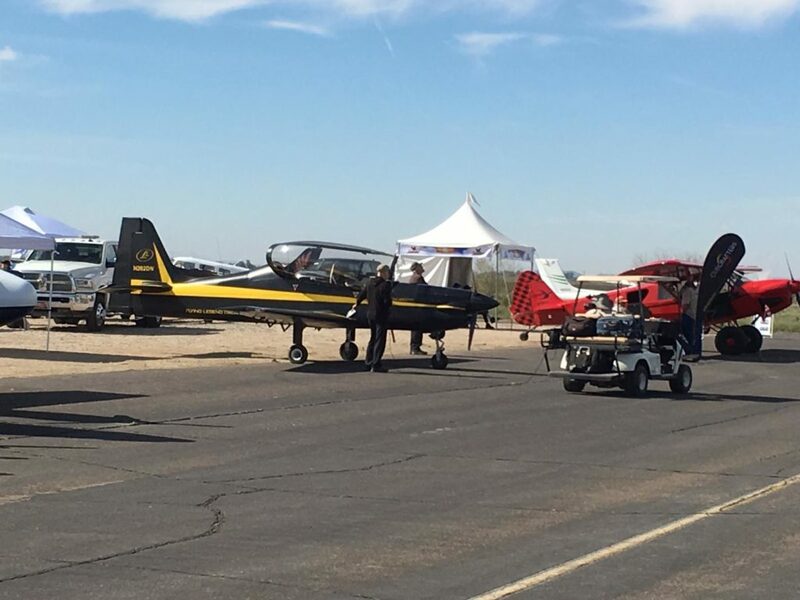 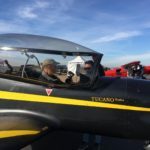 Some memories of the last show in Arizona… The Tucano-R flew from our American company in Texas, Archer City. 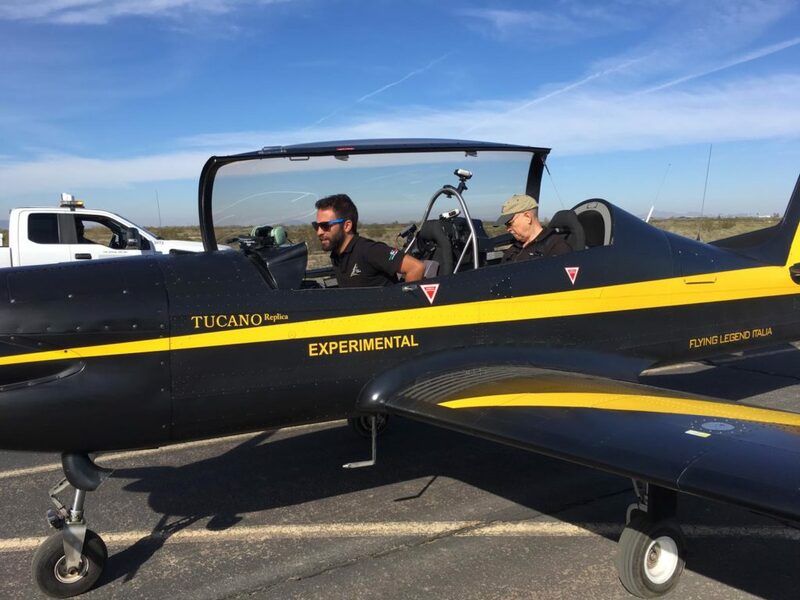 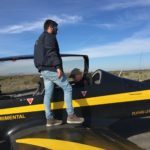 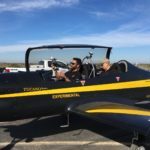 The weather was nice and we met some very passionate pilots. 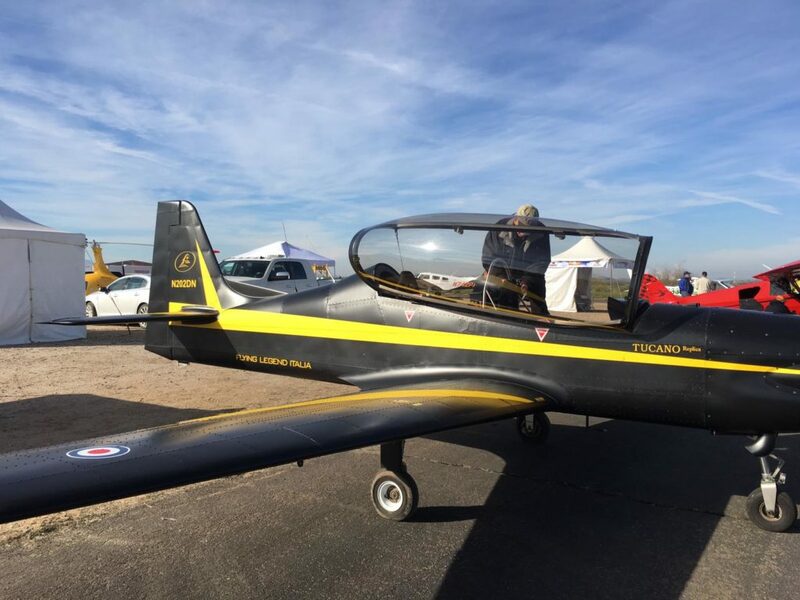 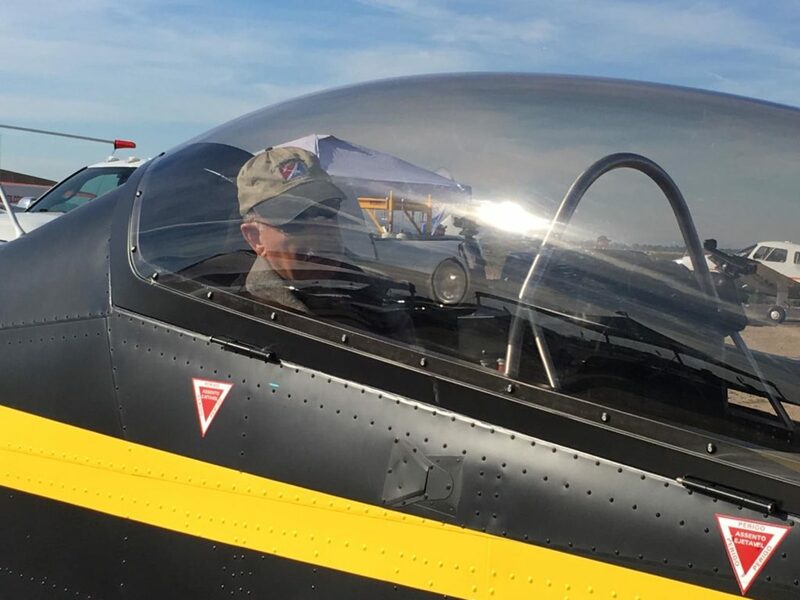 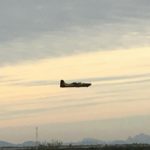 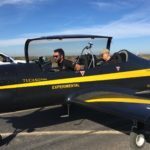 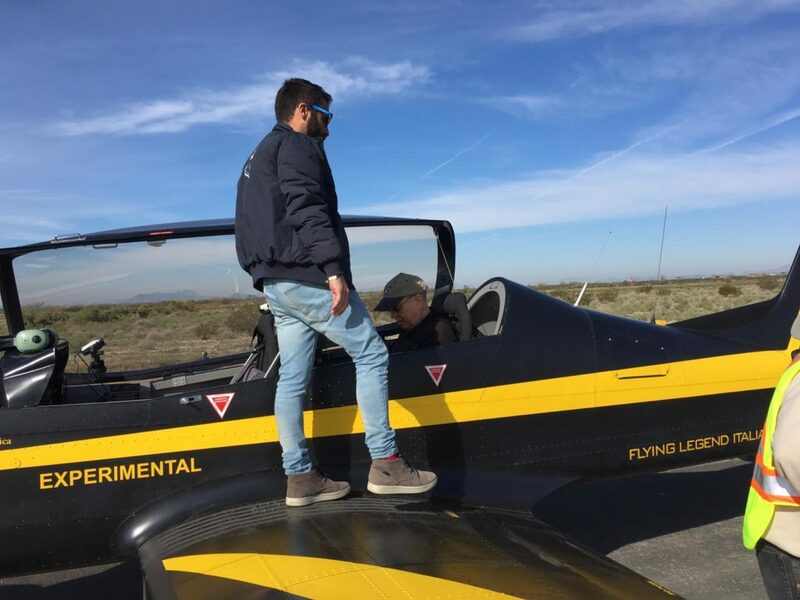 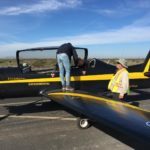 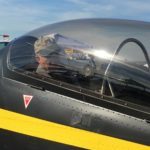 Also Dan Johnson had finally a flight on our experimental warbird…. 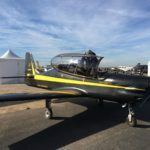 copy and paste this link to read his article and see his impressions….